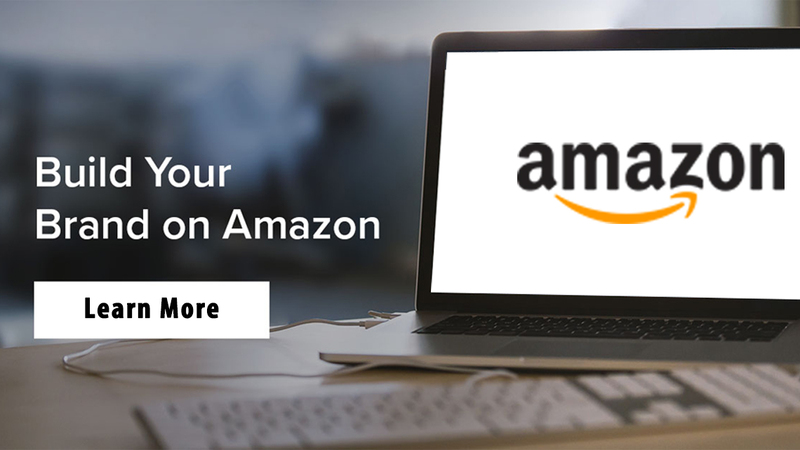 Amazon is one of the leading e-commerce portals, which helps a million people to buy and sell umpteen products over the Internet using the company’s official website. The company’s PPC or sponsored ad program is highly beneficial to the sellers letting their items for sale appear on the front page of Amazon products list. Integrating SP or sponsored product ads campaign in your business strategy is a good way to ensure greater visibility of your products. However, you need to register for Amazon’s PPC (pay-per-click) plan if you wish more people to visit your products online. Enhance visibility: A product might not get desired visibility due to lack of proper execution of its e-commerce SEO Sponsored product ads campaign lets you easily publicize your product on the first page of Amazon itself. Lead generation to sale conversion: PPC helps a product achieve massive popularity on Amazon front page containing the product lists. 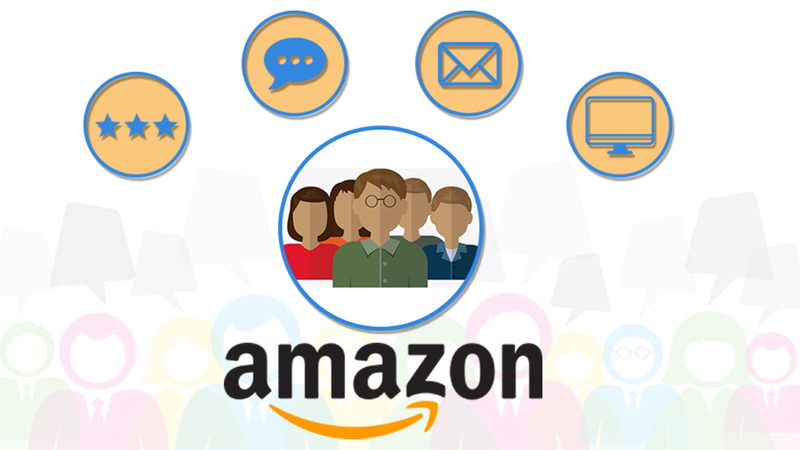 The Amazon marketing goal of your product should be to reach as many customers and online users as possible. Global Reach: PPC helps a product get a wider audience from across the world. 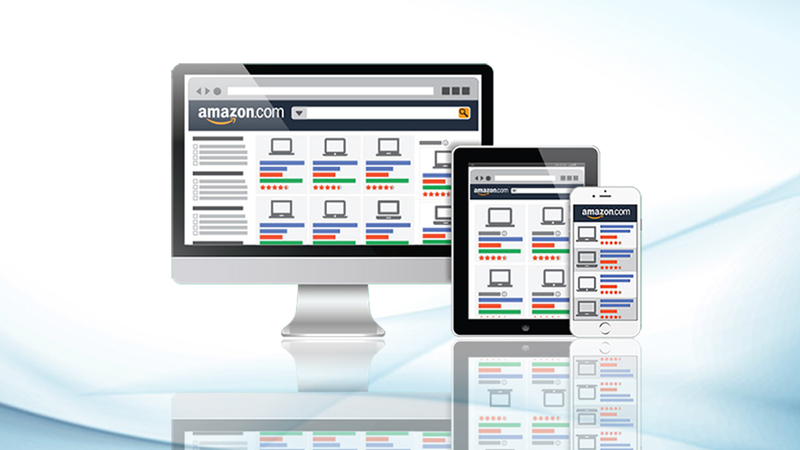 It fetches massive visibility and traffic to the Amazon product page featuring your item too. You must be a professional and genuine Amazon seller, selling authenticated items online. You must have the ability and enough workforce to deliver goods across the US. The product for which you initiated Sponsored Product ads must be new. Listing of your product must be in the Buy Box. You have to win Buy Box to integrate such ads on the site. Your aim should be to excel in all areas to win Buy Box facility because more than 80% of Amazon sales are facilitated via this feature. Quality content: It should be outstanding from every aspect so that visitors read the full content and spend more time there. Content should carry all the necessary information and must be complete enough to evoke interest in the minds of the visitors. Title and product description: It should be well-explained with thorough bullets and sub-points wherever necessary. Also, maintain the originality of the contents without ignoring the latest trends of the product descriptions mentioned by other sellers and competitors – but don’t copy. Images: While supplying the correct information to the users of your product, do not compromise on the quality and quantity of images. Use high-quality pictures clearly demonstrating the original image of the products. Users love to see the product before the buy. If they like the image, then it is certain that they will book an order for the product too. So, keep the product description page up-to-date with accurate details. To begin with, the first step of your Amazon PPC expert strategy is to analyze which keywords suit better for your product’s visibility. Using a subtle combination of keywords is highly recommended to get a good visibility and prospective customers on a recurring basis on Amazon front page. Manual Targeting: Switch to manual targeting while setting the remaining part of your Amazon PPC campaign. Ensure to get the stellar performers transferred to Manual Targeting list prepared by you from Automatic Targeting campaign. Online Search like Shoppers: Some users directly search their products on Google. You should study these keywords appearing on the first page of Amazon and try to include as many keywords in your sponsored product title. Descriptive items work wonders here. There is a possibility that you may not have thought of other keywords, which can be searched along with your keyword. So, include valid possible words in your SP ads description as well as your product keyword search term. From the drop-down list, you can select the best appropriate option and accordingly scan the page 1 listings. Explore the keywords that are not used on your prepared list. Then after, collect more relevant keywords from the product detail pages of the top listings. Win Bids: You are well aware that Amazon’s PPC campaign works on Buy Box mode, which allows the products’ bid winners’ to get listed on the site on a random basis. No doubt, Amazon marketing services have its own level of success rate, and people usually love it. Your Amazon product marketing strategy must be meticulous if you also wish to win Buy Box. Initiating PPC campaign for your program is an effective way to improve your overall sales and get immense fame too. Higher ranking on Amazon home helps you garner better response on the search engine result pages too. 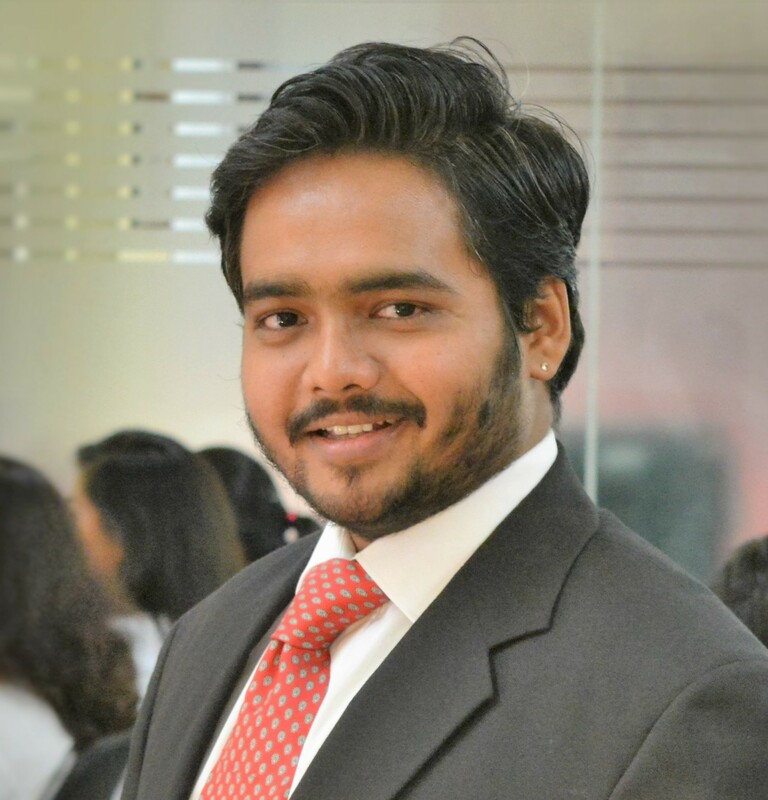 At a time when the business competition has emerged to such an unprecedented level, treading with appropriate business strategies is the need of the hour. 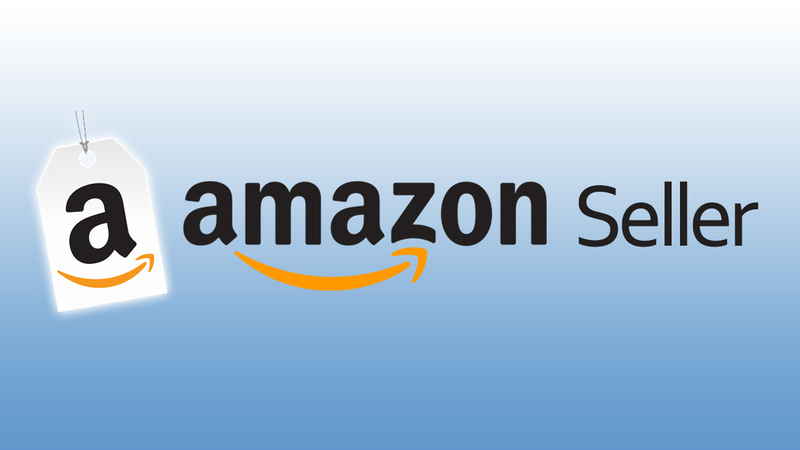 According to Amazon SEO experts, if the sellers properly put their products on display by the way of Amazon’s PPC or sponsored ad program on this premium e-commerce store, then the sky is the limit for them.